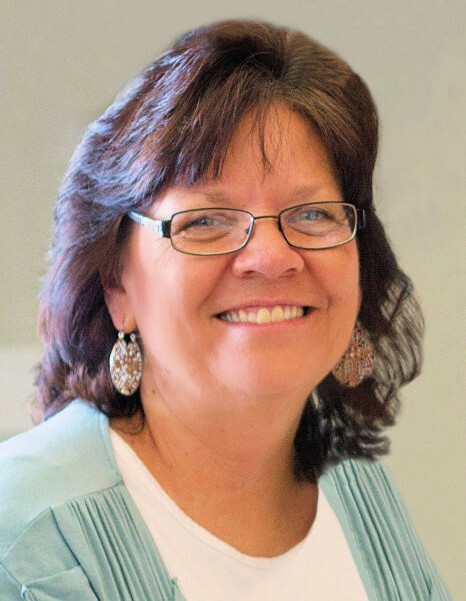 Sherri Marie (Kolsen) Madson, 54, passed from her earthly bonds on Feb. 4, 2019, in Tremonton, Utah, surrounded by her family. She fought a valiant battle with liver cancer (PSC). Sherri was born April 25, 1964, to Jack H. and Betty Ann (Brown) Kolsen, in Pocatello, Idaho. The only girl amongst five boys, Sherri was very spoiled, and had her Dad wrapped around her finger. 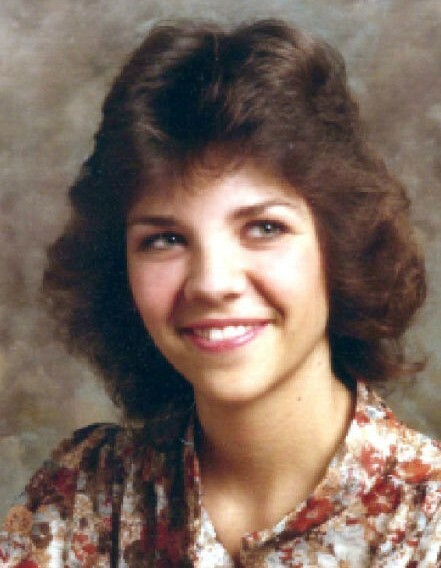 She was raised in Pocatello and attended Syringa Elementary, Alameda Jr. High, and Highland High School (Class of 1982). Sherri married Gregory Scott Madson on Oct. 9, 1981 in Pocatello. A year later, to the day, they were sealed for Time and All Eternity in the Idaho Falls Temple. They were blessed with five wonderful children. Ryan (Kristen), Jayson (Kassi), Kristen (Dave), Kaden and Tyson. Later their blessings were multiplied with the addition of nine grandchildren. Sherri loved education and learning. She was a voracious learner. She maintained a 4.0 GPA throughout high school, college and in her Master’s program. She became a Mom first, then when ‘Sissy’ started attending elementary school, she went back to school and earned a BS in Elementary Education from Idaho State University. Later she earned her Master’s Degree in School Counseling from University of Phoenix. Her career path included stints at a credit union, Hallmark store, proof reader for Greg’s newspaper, and a teacher at Garland and McKinley Elementary. After 18 years in the classroom, she finally got her dream job as a counselor. She was finishing her sixth year at Box Elder Middle School. A few years ago, she earned the district’s counselor of the year award. She loved her co-workers at BEMS, Garland and McKinley. She also lost two of her great mentors, principals Steve Chadaz and Brent Larsen, while at McKinley. Duties at BEMS included organizing the HOPE Squad to help combat teen suicide, Career Fair to assist students as they planned their future and recently a clothing swap that helped hundreds of families in the Brigham City area. A member of the Church of Jesus Christ of Latter Day Saints, she filled several callings, including Relief Society President and instructor, Primary President (twice), Young Women’s advisor, primary teacher and chorister (ask the kids in the 13th Ward about the ‘throat spray’), and many other callings that she enjoyed. She is survived by her husband, Greg, her five children and nine grandchildren; Carter, Kamdyn, Sophie; Kalli, Jack, Luke; Madison, Makenzie, Taylee. Her parents, brothers, Doug (Valorie), Terrell (Ann), Rod (Kim), Rick, Jim (Kim). Numerous nieces and nephews, aunts and uncles. She was preceded in death by her grandparents, Albert and Marie Brown; Gurmen and Agnes Kolsen. A viewing will be held Friday, February 8, 2019, from 6-8 pm and Saturday, February 9, 2019, from 10-10:45 am, with Funeral services following at 11 am. All services are to be held at the Tremonton Stake Center, 600 N. 300 E., Tremonton, Utah. Interment in the East Garland Cemetery. Thank you to the staff at Huntsman Cancer Center (Nichole Orgain, Dr. John Weis, Cherie Petersen, and many more). The Integrity Hospice team, the many friends and neighbors who volunteered to help and serve her, and Box Elder School District for organizing the mock graduation for Tyson.